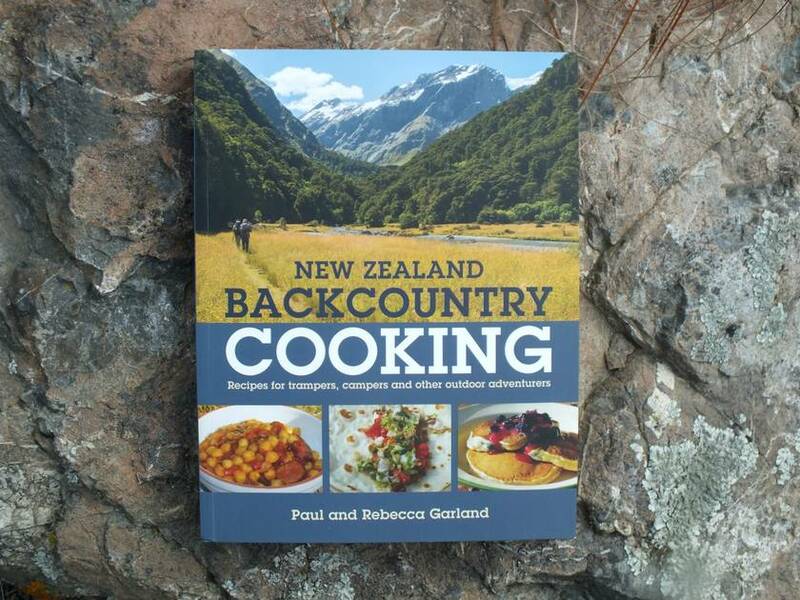 This is an exciting new outdoor cookbook written by the father and daughter team of Paul and Rebecca Garland, who have drawn on their extensive outdoor camping and tramping experience. 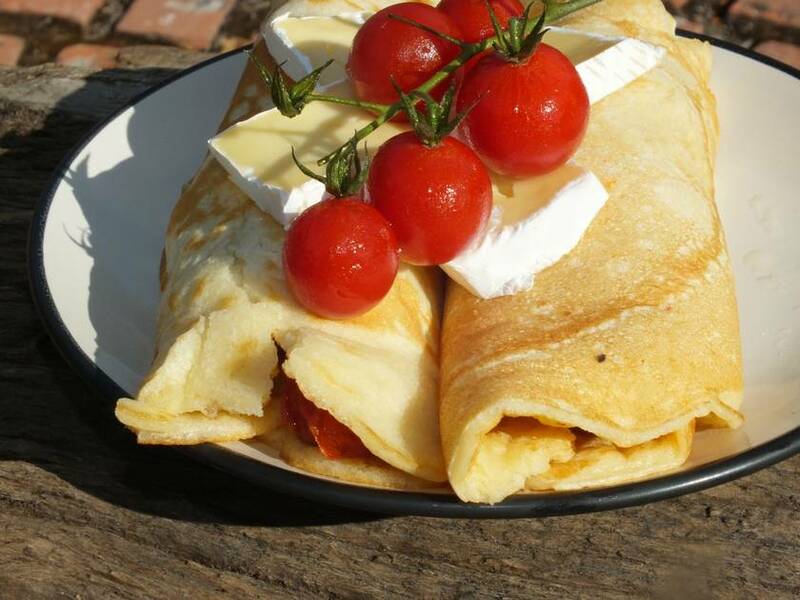 After many years of planning they have created a comprehensive backcountry cooking guide that is quite unlike anything else ever published in New Zealand. 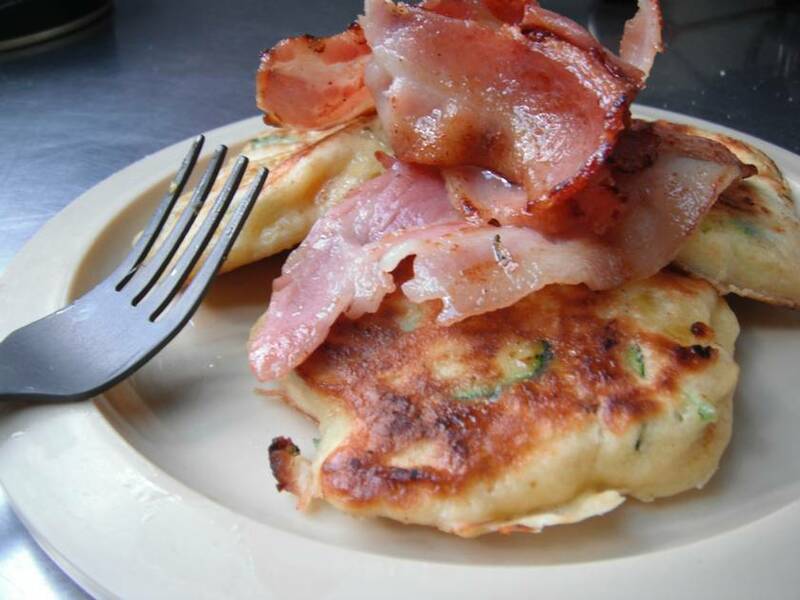 Written for trampers, campers and other outdoor adventurers, New Zealand Backcountry Cooking provides a huge range of delicious and lightweight food options that can be created with simple ingredients and cooking techniques. The book covers all possible outdoor experiences, from multi-day trips where lightweight ingredients and cooking speed are essential, family adventures where tasty food can be a crucial element in making the experience enjoyable for children, through to weekend and camp cooking where weight is not such a big consideration and more gourmet food options are possible. This comprehensive outdoor cooking guide features hundreds of recipes and food ideas, beautifully laid out in full colour over 260 pages and supported by a host of stunning photos. 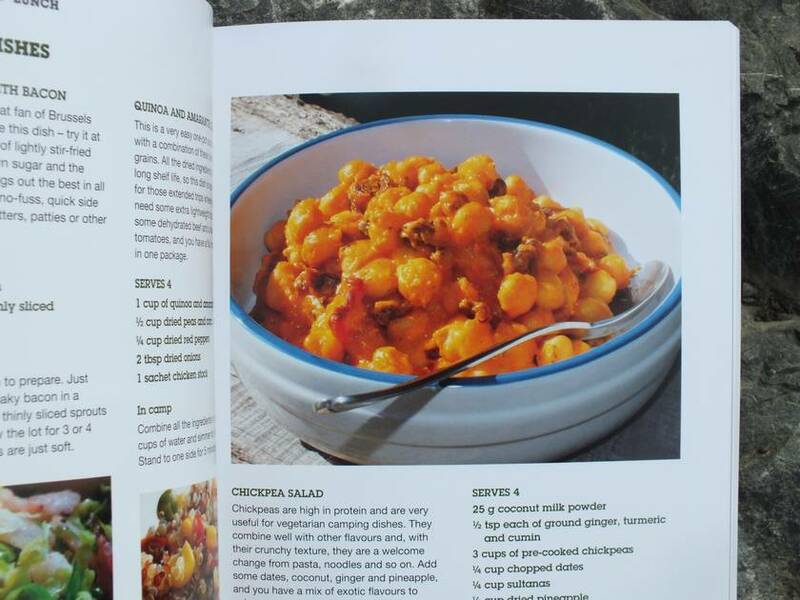 In addition to the many recipes the book also provides lots of invaluable practical advice around food preparation at home, cooking techniques, equipment and menu planning.